We are currently fundraising for textbooks, please take a look at our proposal below and get in touch if you think you can help, or donate here! In Uganda, we work in the Acholi sub-region in the north, the centre of a brutal, two-decade insurgency by the rebel group; Lord’s Resistance Army (LRA). 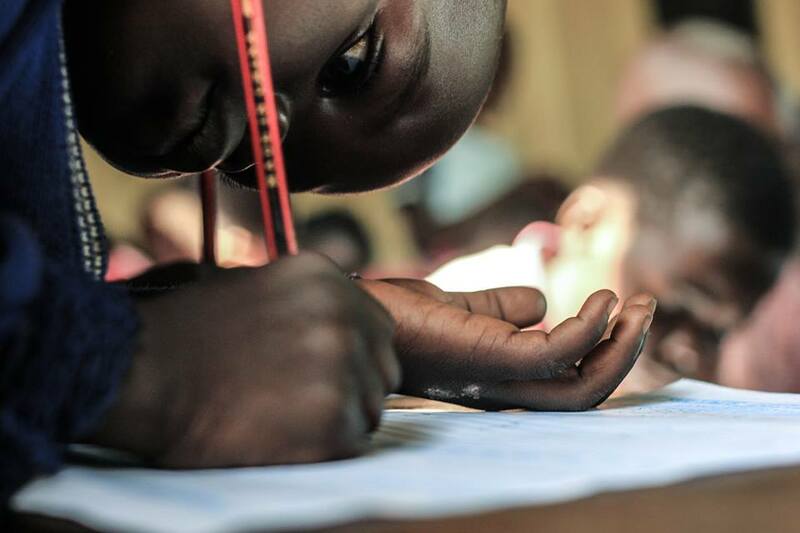 When peace was restored in 2006, the people of northern Uganda started to rebuild their lives, but the effect on the schooling system has been long-standing, with many children displaced, abused and traumatised. In the absence of widely available sources of information, the textbook becomes the most important, and often the only source of content and educational information for the teacher. Without vital textbook provision the central skills, concepts and content of the curriculum cannot be taught. African Revival is seeking £2,000 (8,800,000 Ugandan Shillings) to publish a total of 1,400 books in both Acholi and English. These books will be used by K.1-P.2 in 5 Early Childhood Development Centres. 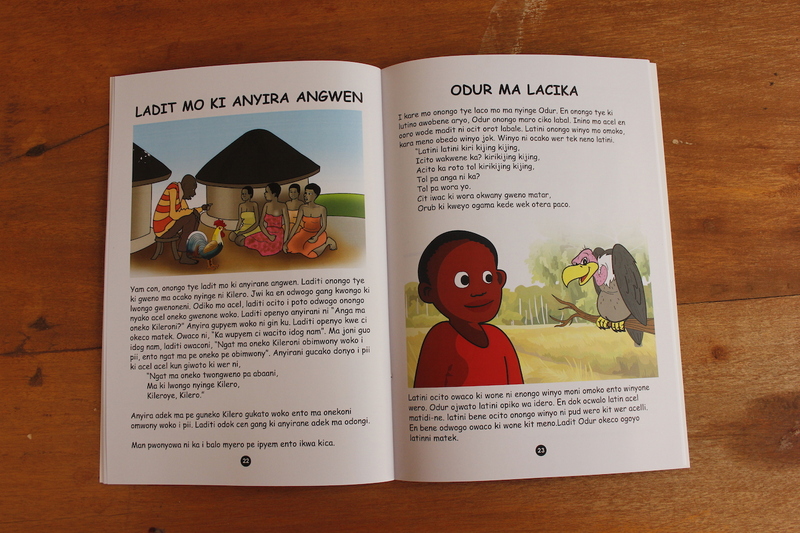 The quality of these learning materials will be reviewed and controlled by African Revival, to ensure relevance, appropriate content, and an adhesion to the Early Childhood Development (ECD) learning Framework. 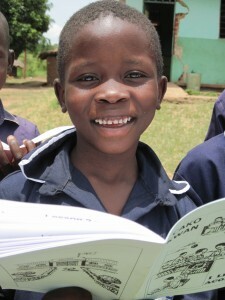 Ensuring that books align with ECD framework is central to this project. It has been proven that early interventions for disadvantaged children lead to improvements in children’s survival, health, growth, and cognitive and social development. Cost-benefit ratios of ECD investments reveal average returns of around 4-5 times the initial investment amount. Project Outcomes: The educational outcomes of this project will be an improved academic environment, where teachers are suitably equipped with textbooks to teach children for several years after the project implementation date. The continuing use of these textbooks means they will directly impact the education of students both immediately and in the future. The production of different books suitable for different year groups will ensure that children have the correct material for their learning areas and development, ensuring they receive a more comprehensive education that will impact their lives for years to come. Project Impacts: This project will directly improve child literacy, which research has shown vital for high levels of academic attainment in all subjects. Improved education achieved through this project will have wide reaching impacts, not just on students but on the whole community. Improved education has been shwn to have a causal and direct impact on numerous social markers such as: sanitation, health and mortality, nutrition, civic participation, and rural poverty. Over time improved education in the Acholi region will create notable returns both financially and with regard to health, these returns will contribute towards rural development, eventually lifting many children and families out of poverty.